Watching videos and movies is a usual action, whether lying down on the sofa, whilst traveling on the bus or whenever you've got some spare time. 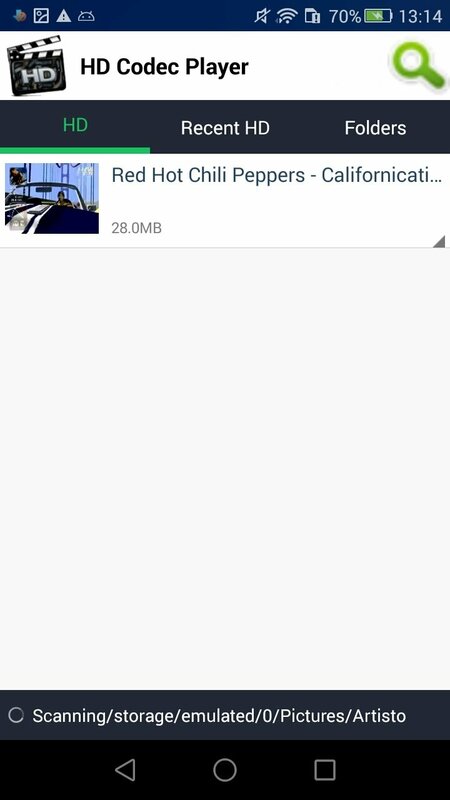 As you already know, there are loads of different video players available for Android but if you still haven't found the one you're looking for, here goes HD codec Player. It's possibly not the best mobile video player but it offers us interesting features if we bear in mind how simple it is to use or its versatility when it comes to playing different formats. 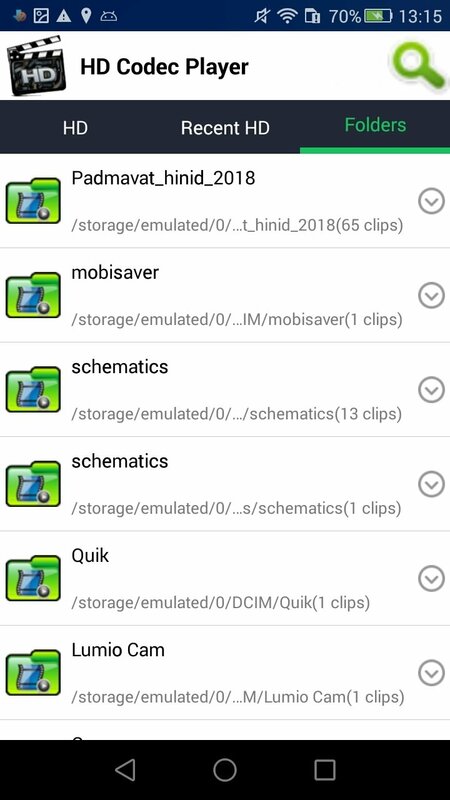 And the truth is that this application offers us a really simple interface on which all the videos found on our device are played automatically, only having to click on them to start the footage. All the videos on your device in a single glance. 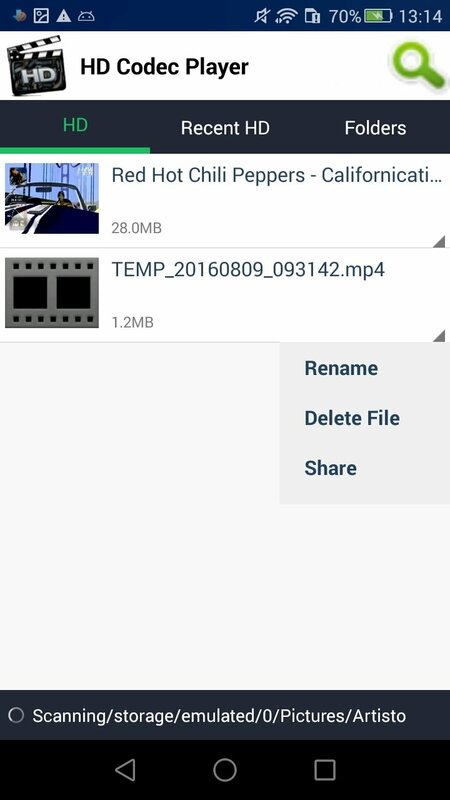 Automatically find all the video files stored on your device. Thumbnails of the contents on video. Edit the name of the files, rename them or play them with a single click. 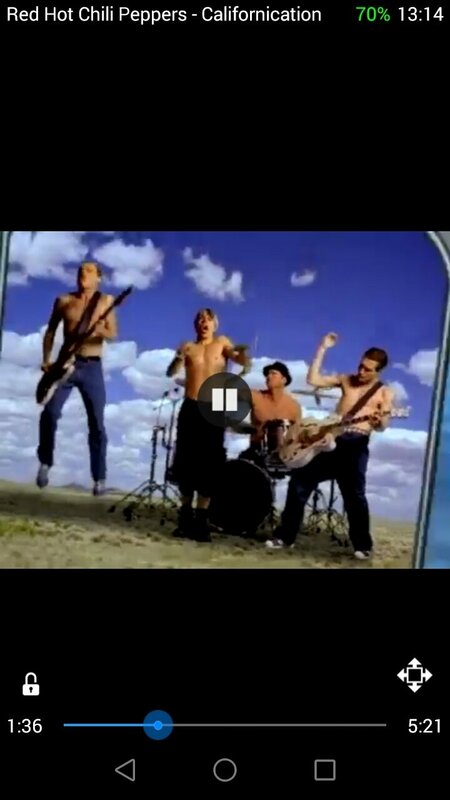 Zoom in or zoom out of the videos. Check the list of recently played videos. Quickly browse through your video folder. All in all, although we may prefer to download apps of the likes of VLC or KMPlayer, here's a very efficient and useful player for low-end devices. So if you've got an Android phone or tablet that's running old, don't hesitate to download this APK right now.